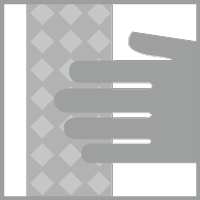 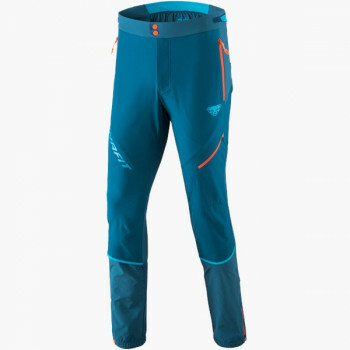 A classic DYNAFIT style, totally reengineered with a new design too. 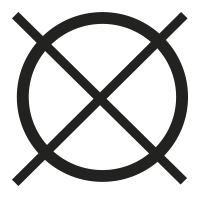 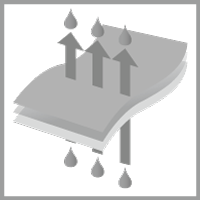 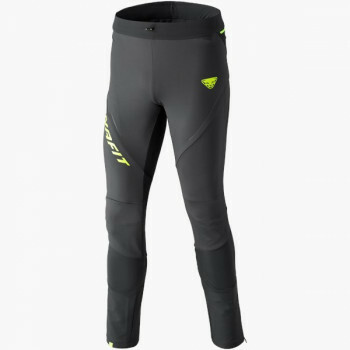 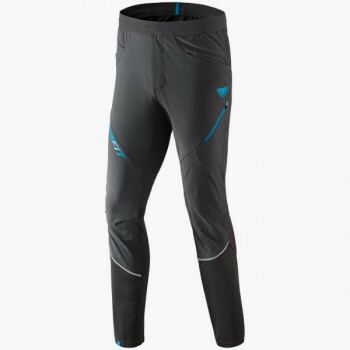 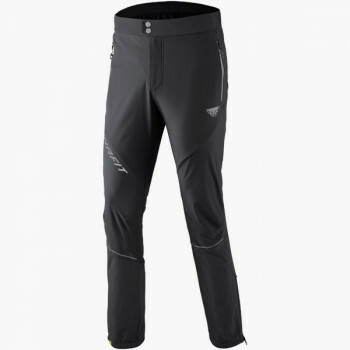 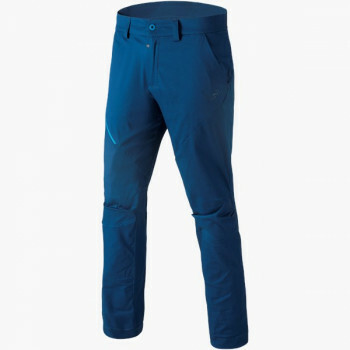 The Mercury Ski Touring softshell pant, made of extremely breathable and durable DYNASTRETCH fabric, is not only windproof, but also water repellent. 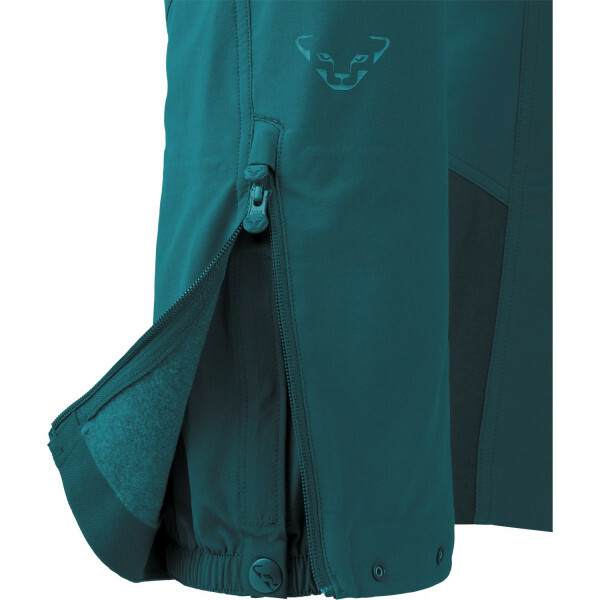 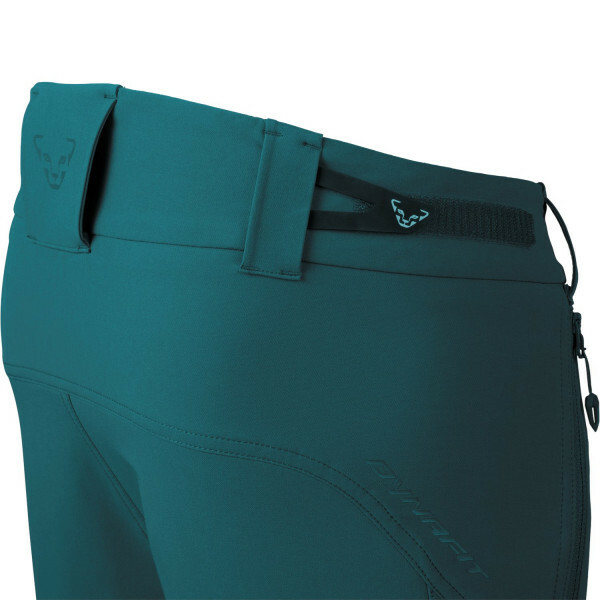 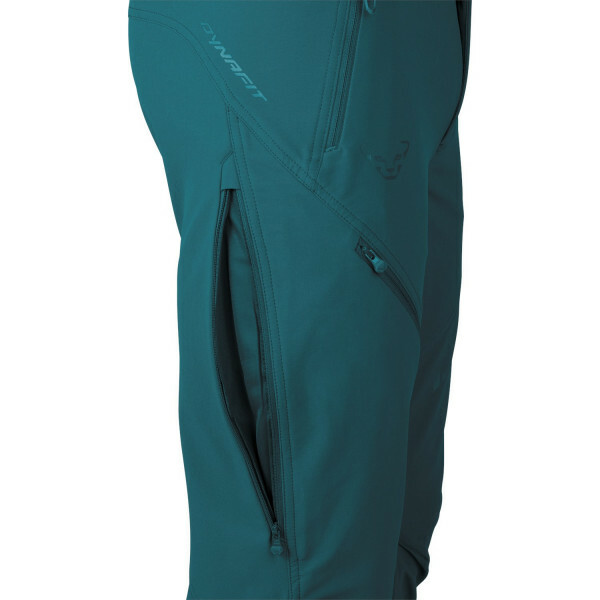 The Mercury pant is your first choice in any conditions with its ventilation zippers and integrated powder gaiters. 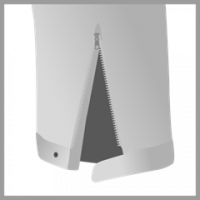 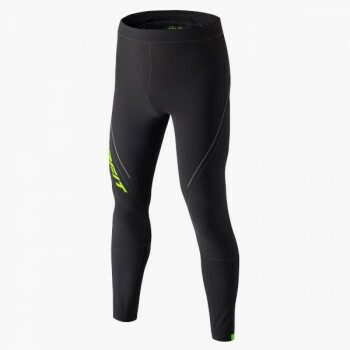 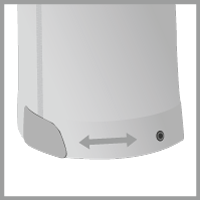 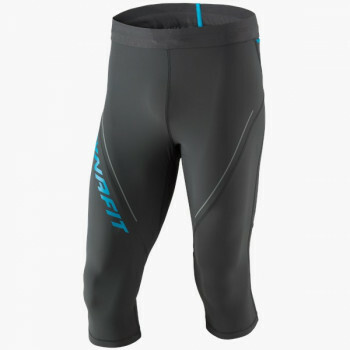 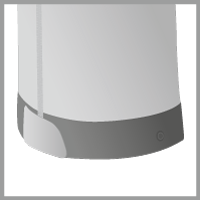 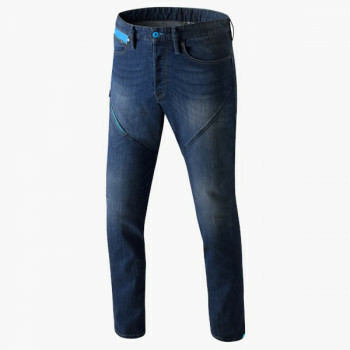 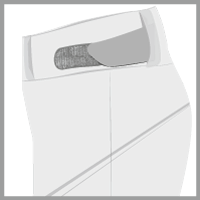 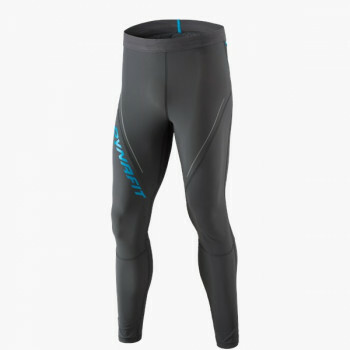 In addition, the adjustable waistband guarantees a personalized fit. 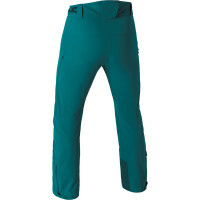 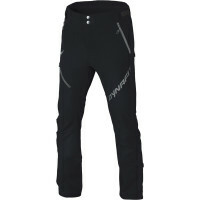 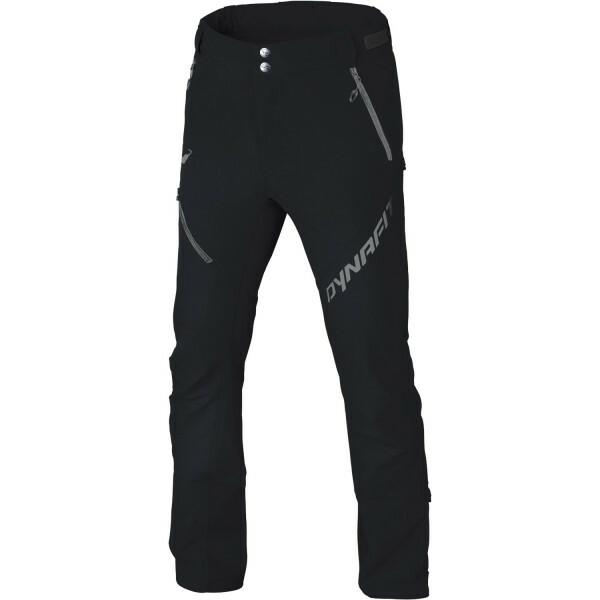 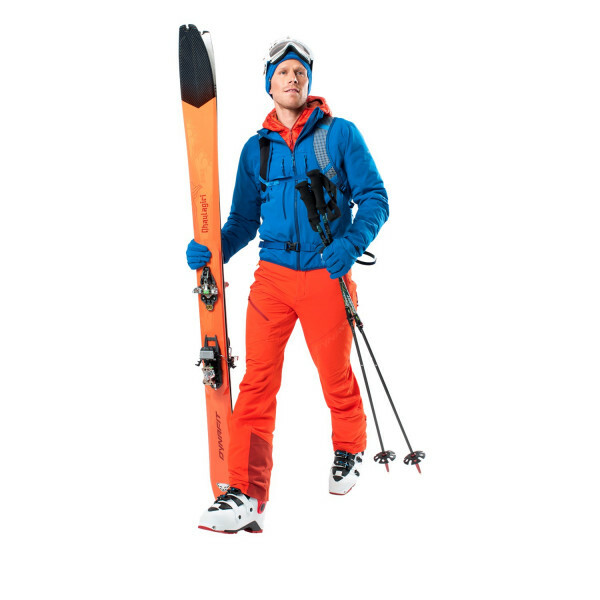 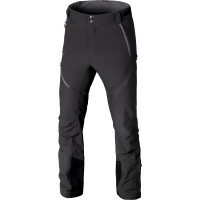 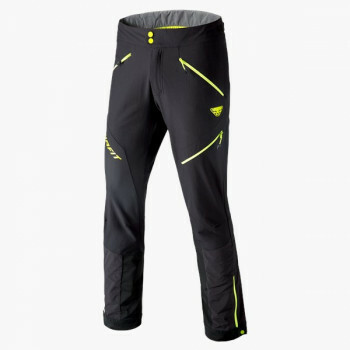 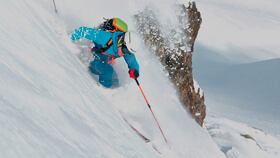 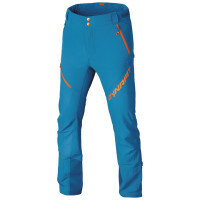 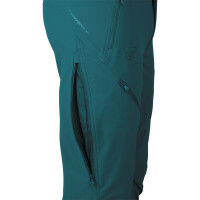 The fully featured Mercury softshell pant is truly an ideal piece for every ski tourer.